Samford University’s Center for Science and Religion will host physicist Ian Hutchinson for a free public lecture Nov. 16 at 3 p.m. in Samford’s Reid Chapel. 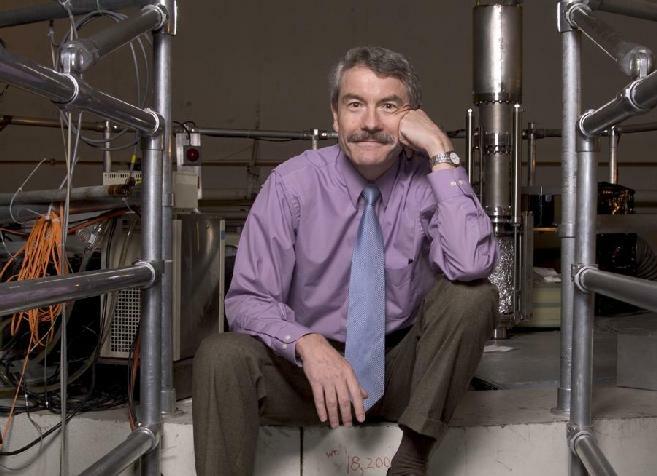 Hutchinson is professor of nuclear science and engineering at the Massachusetts Institute of Technology (MIT). He and his research group are international pioneers in exploring the generation and confinement of plasmas hotter than the sun’s center, experimenting on a world-leading magnetic confinement device they designed and built. The research aims to understand how to produce practical energy from controlled nuclear fusion reactions, the power source of the stars. In addition to writing 200 research articles and a textbook about plasma physics, Hutchinson has written and spoken widely on the relationship between science and Christianity. His recent book, Monopolizing Knowledge, explores how the error of scientism arose, how it undermines reason as well as religion, and how it feeds today’s culture wars and an excessive reliance on technology. This event is funded by a generous grant from the John Templeton Foundation. Follow Howard College of Arts and Sciences on Facebook and Twitter.